Organic Ginger Tea Benefits - Ginger and Black Tea Pack a Powerful Surge of Healthy Nutrients and Antioxidants. Improvements to health are well documented in holistic medicine. We have discussed the advantages of leaf tea throughout this website. 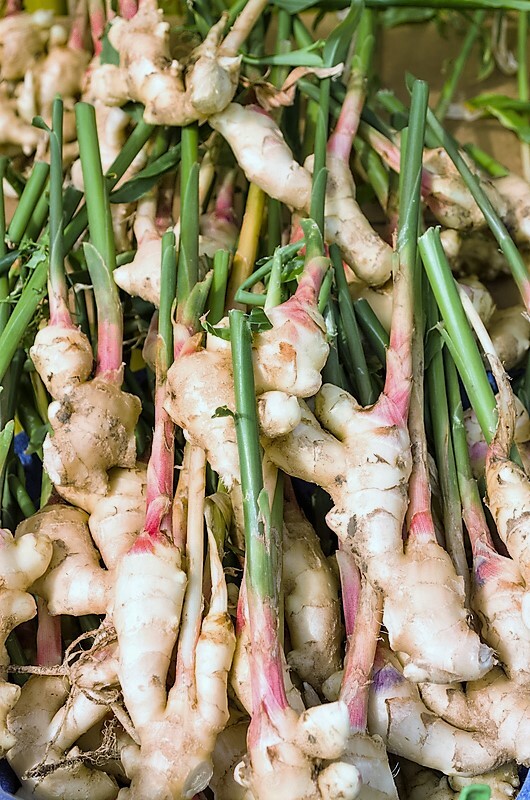 Below we will focus on ginger, a root, used for thousands of years to heal and comfort the sick and tired. In short ginger helps with stomach distress, topically has anti-microbial properties and taken internally has antioxidant properties. History tells us and recent studies show that the roots, with and without tea, calm the digestive system. Safe and effective, typically mixed with hot water or tea, ginger reduces vomiting, nausea, diarrhea and gas bloating. Several animal studies show anti-ulcer effect in various ways but the exact mechanism is not understood fully. Ginger can also play a role in ulcer prevention via increasing mucin secretion. Ginger contains chemicals called gingerols that are antioxidants and deactivate free radicals. Not a danger, the human body produces free radicals daily resulting from normal metabolism. 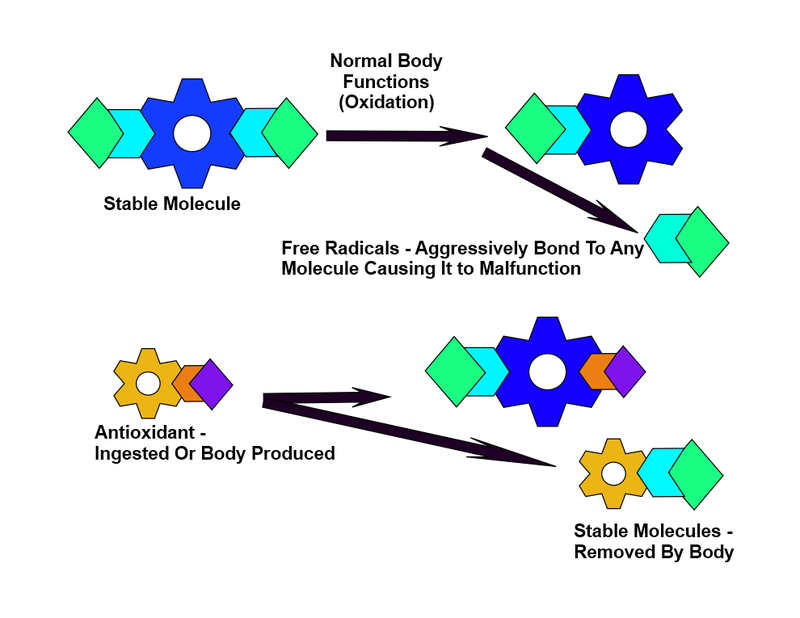 With poor health, an unbalanced diet, smoking, or exposure to chemicals or radiation the body may produce too many free radicals or the body may slow down the removal of these destructive molecules. This unbalance can lead to degenerative maladies like heart disease, cancer, allergies, autoimmune diseases and in general premature aging. The evidence is showing that tea gingerols can bind to cancerous cells causing apoptosis (accelerated cell death). Stopping colorectal and ovarian cancers seem most promising. Animal studies show evidence that gingerols can bind to cancerous cells causing apoptosis (accelerated cell death). Gingerols also promote UDP enzymes which assist in the removal of poisons such as human drugs, toxins and hormones. Organic Ginger extracts have been shown to kill Streptococcus mutans, Candida albicans and Enterococcus faecalis, all known to resist standard antibiotics. Ginger showed anti-microbial antimicrobial activity against E coli, Salmonella typhi and Bacillus subtilis. 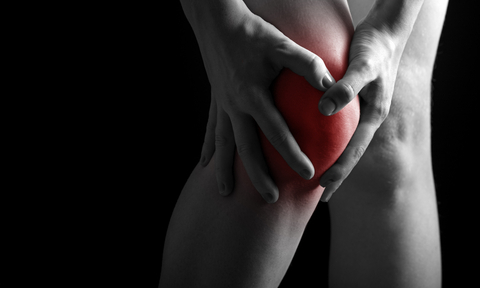 Ginger extracts had a significant effect on reducing symptoms of Osteoarthritis including stiffness and pain reduction. Ginger reduces the severity and frequency of migraine headaches. Ginger compounds are capable of inhibiting allergic reactions and may be viable to treat allergic diseases.